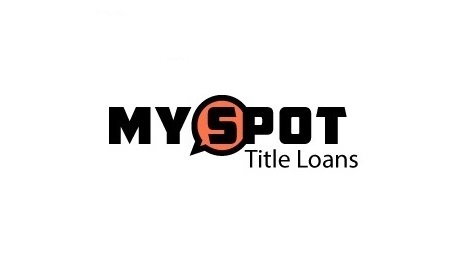 My Spot Title Loans is a leading loan agency in Long Beach. We offer secured car title loans through a very simple process. Get a loan of $2,600 to $20,000 in one hour only, and with reduced interest rates. No credit check, no hassle. Apply now!